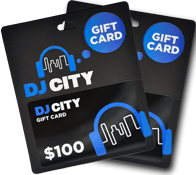 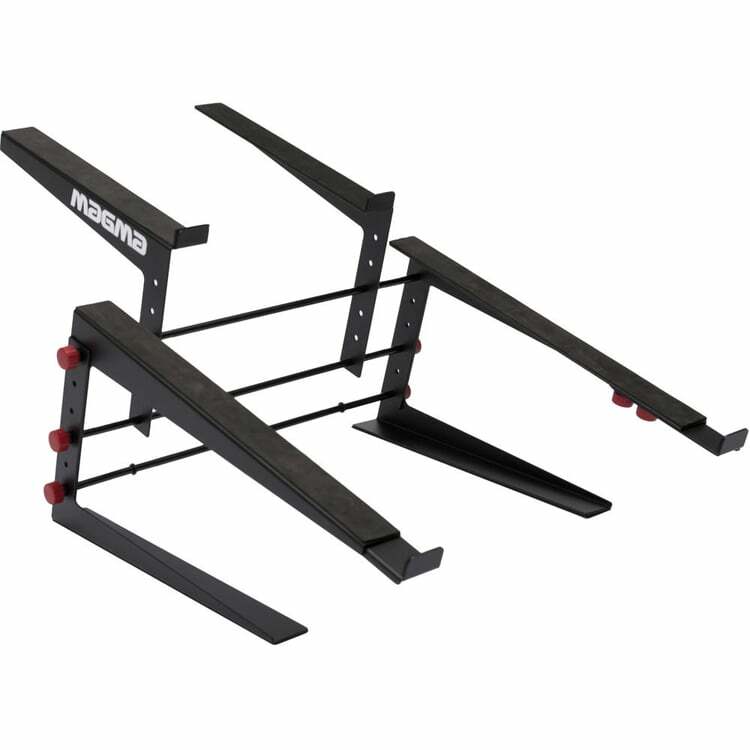 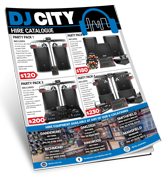 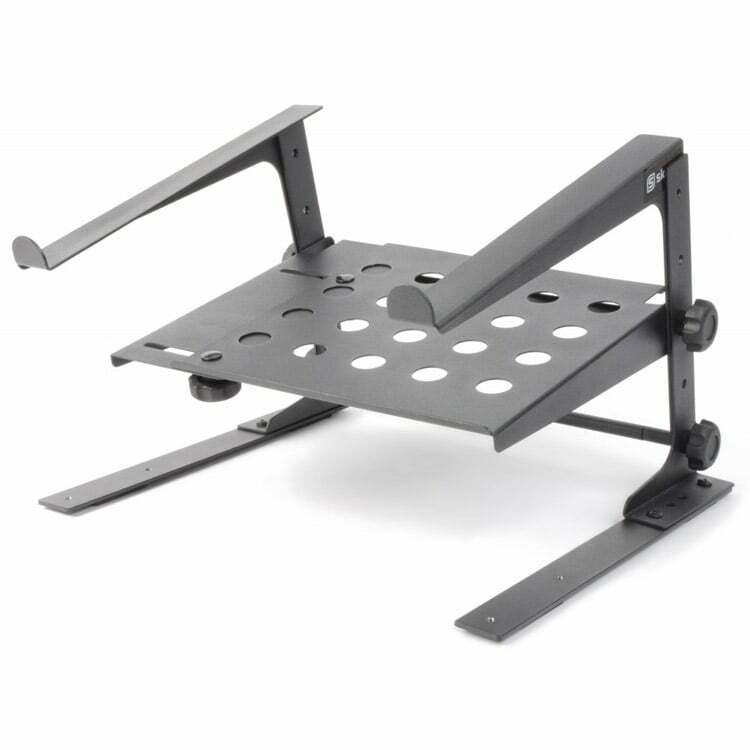 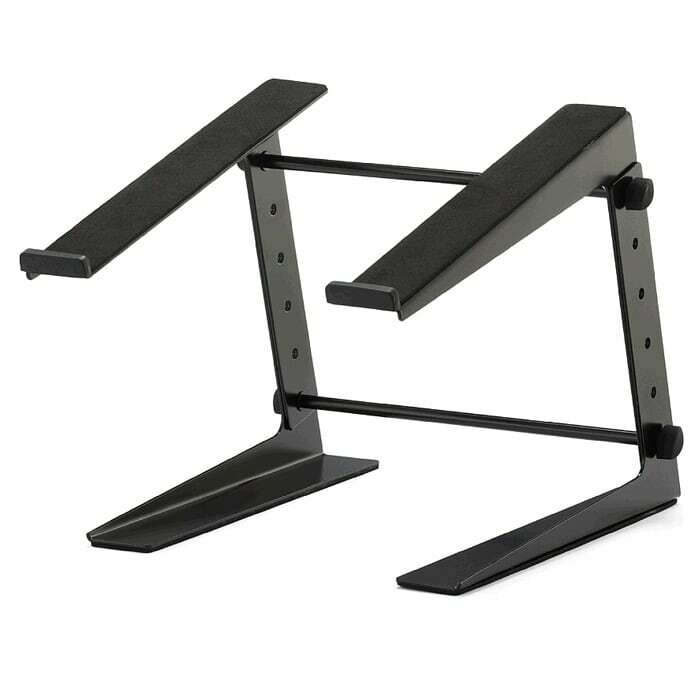 DJ Accessories are the little bits and piece that make a DJ’s life easy, including a range of stands, tables, and laptop stands, for your gear and other media devices during live performance or everyday use on stage or in a studio. 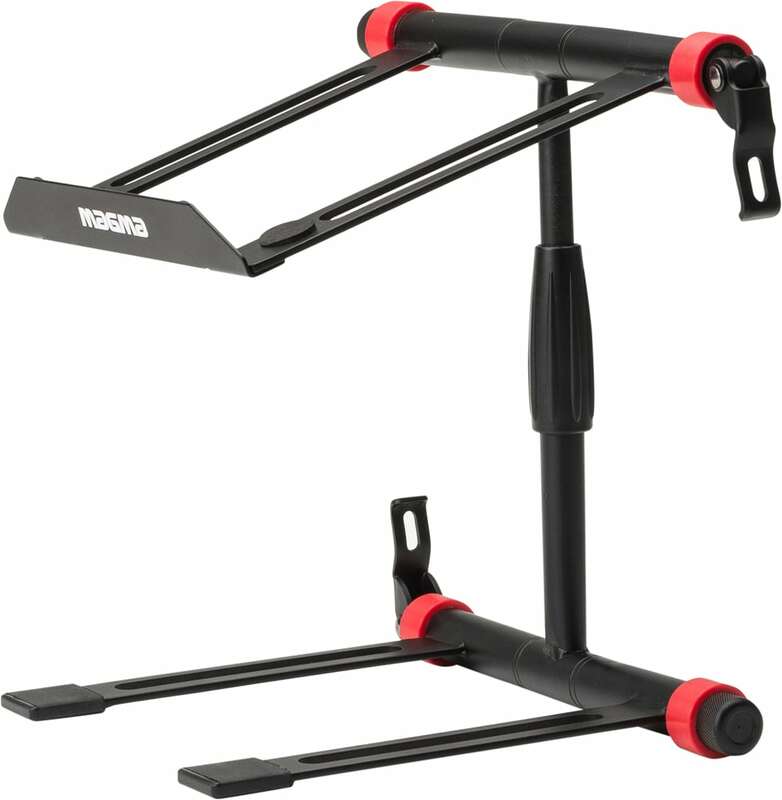 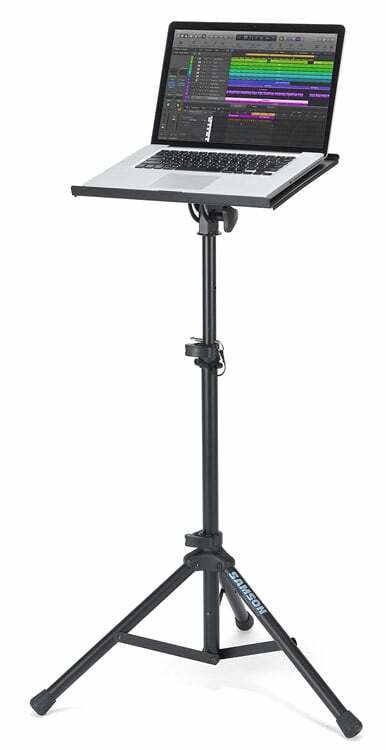 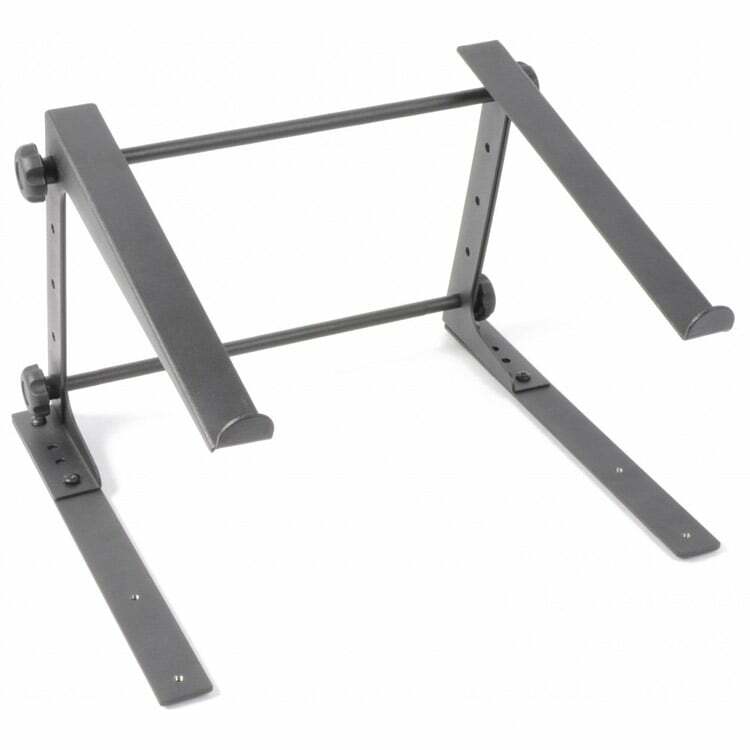 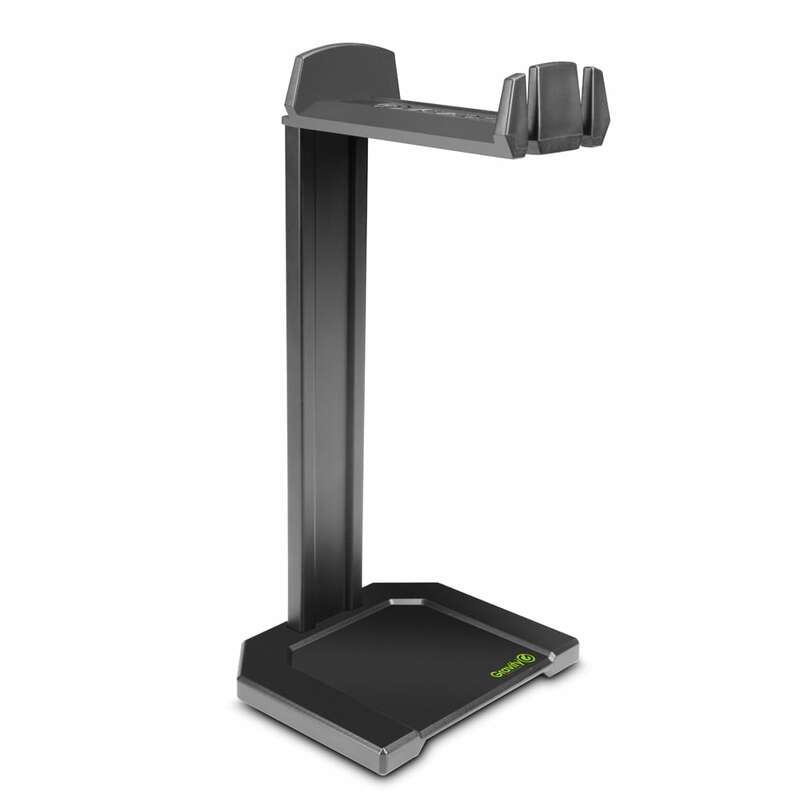 Made from robust materials and built to last a dj stand will provide visibility, functionality and reliability from your devices. 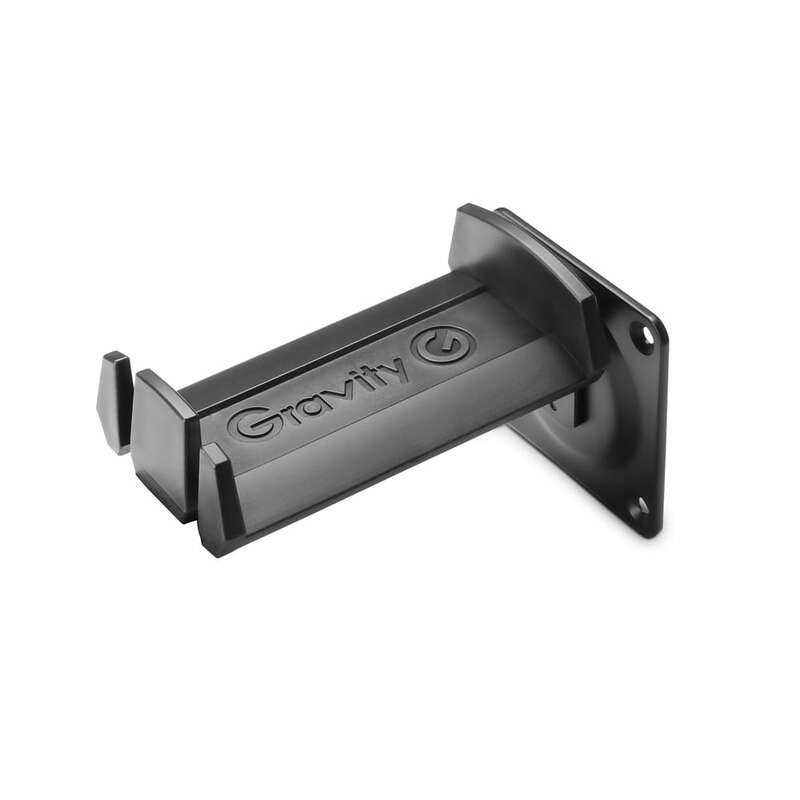 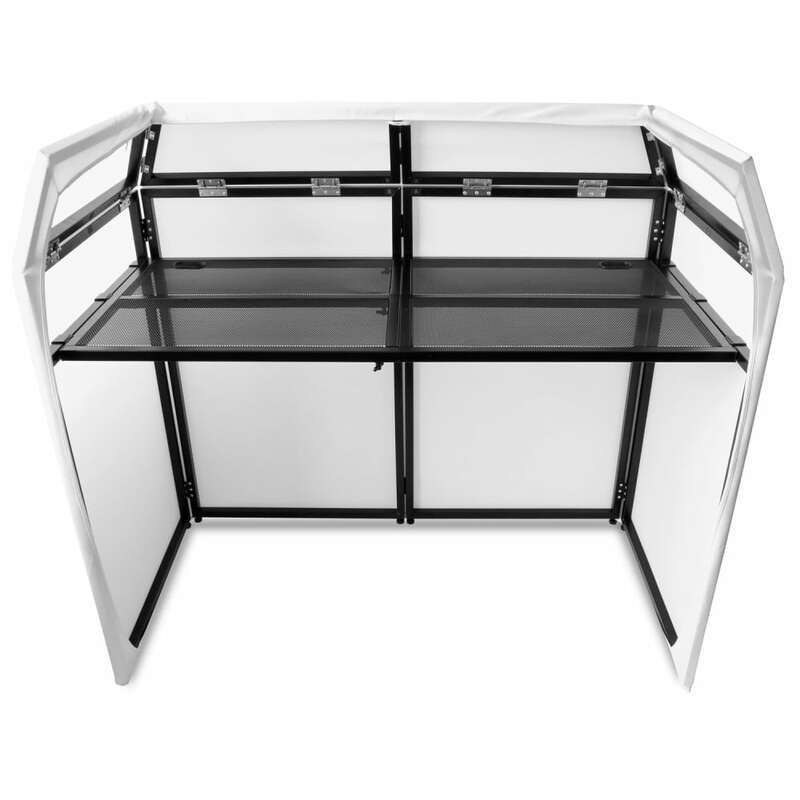 By elevating your device you are able to see it better, allowing better ease of access to all the features as well as allowing air to freely flow around the unit to maintain a high level of performance for the electronics that thrive while kept cool. 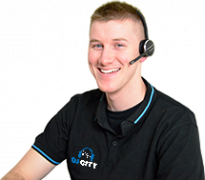 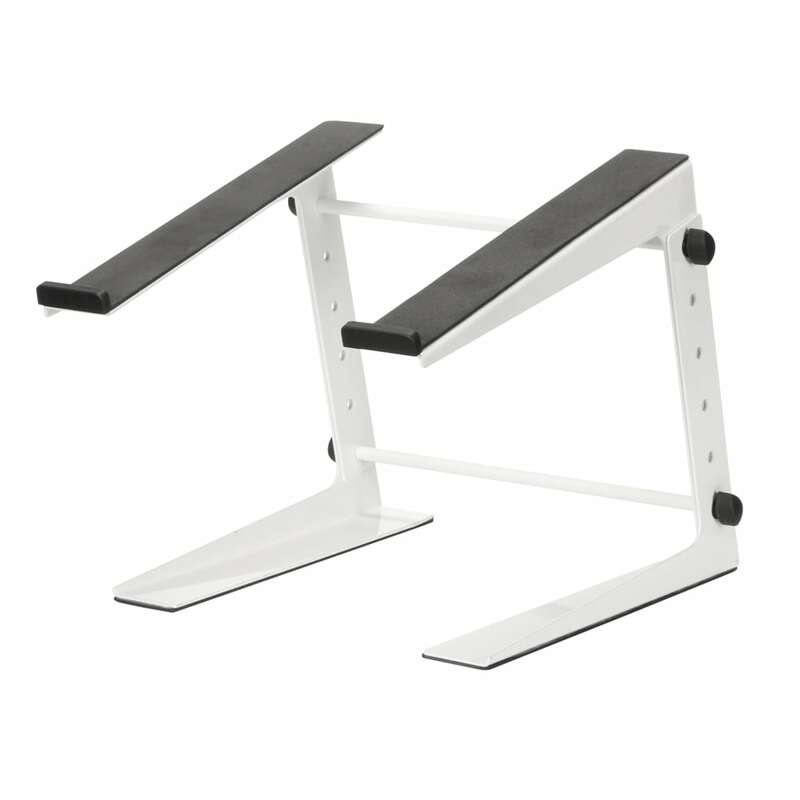 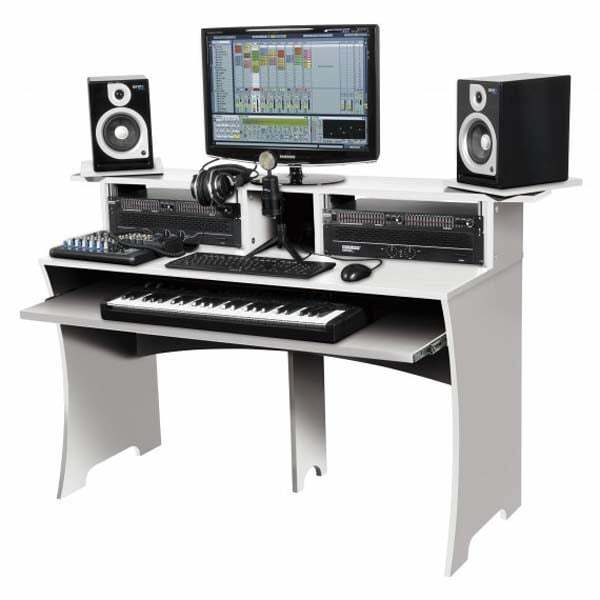 Looking to improve your setup? 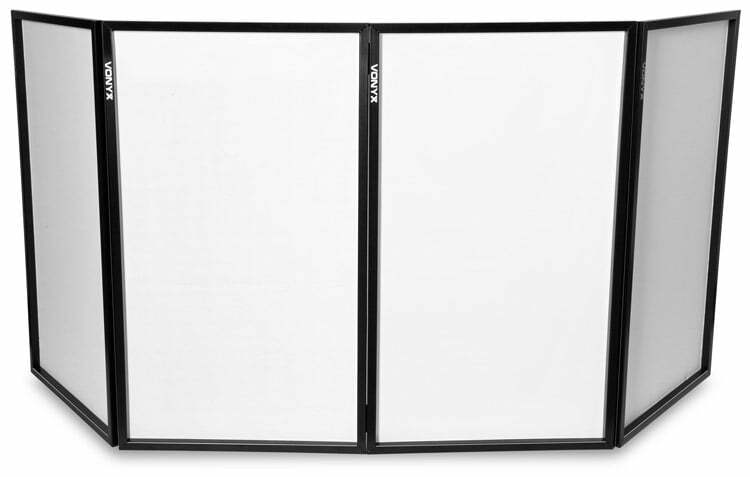 Check out the DJ Screens, which add and elegant background to your DJ set-up. 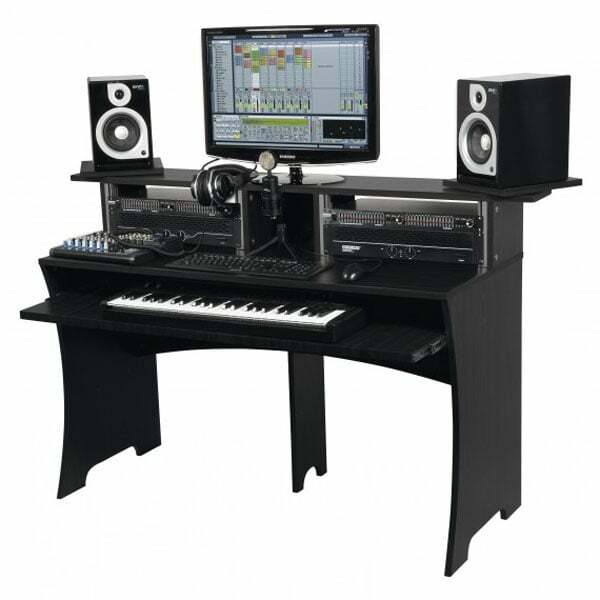 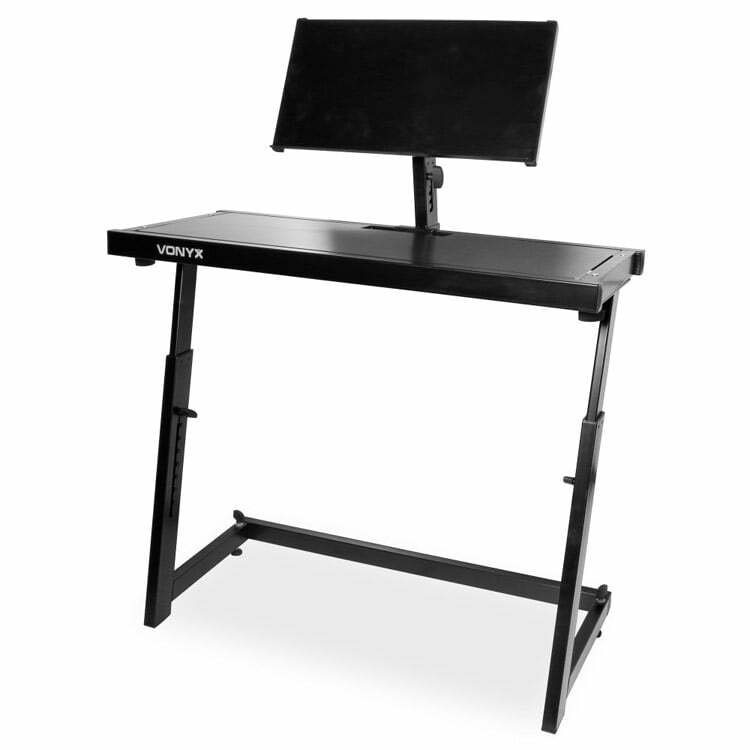 Workbenches and mixing stations also stock for home use and practice, as well as taking with you out on the road. 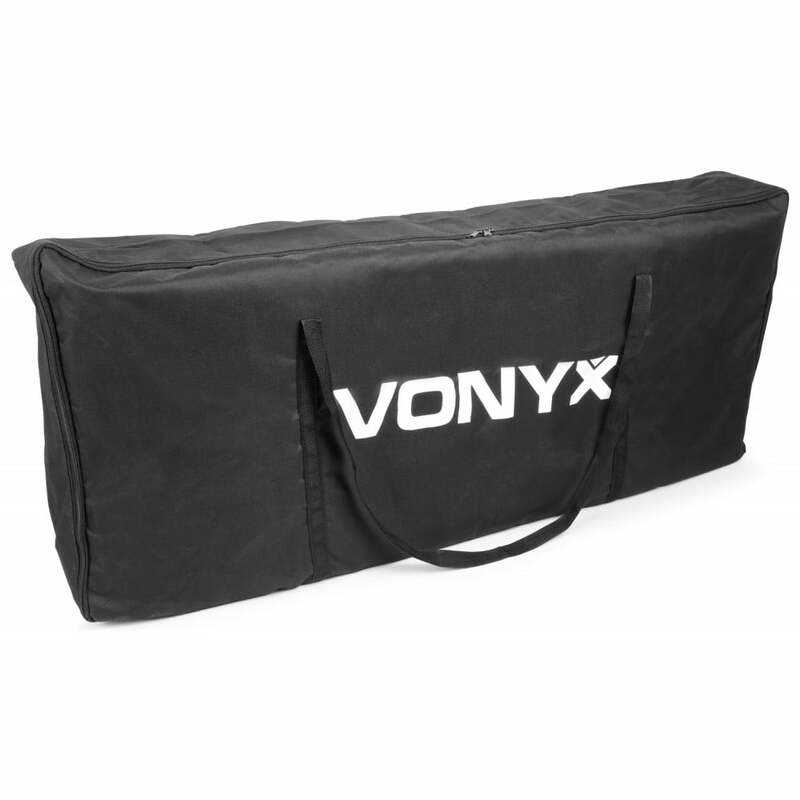 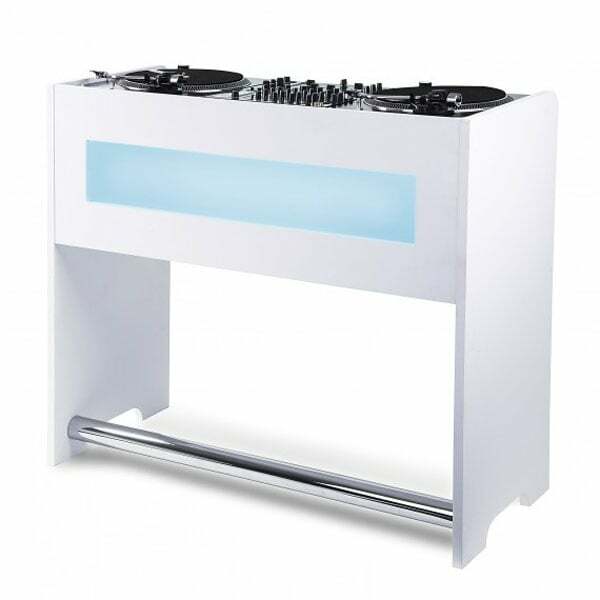 The DJ platforms that allow users to place road cases full of gear, CD players, turntables and mixers on top are build to exacting standards and can fold down to compact DJ stands for easy transport.